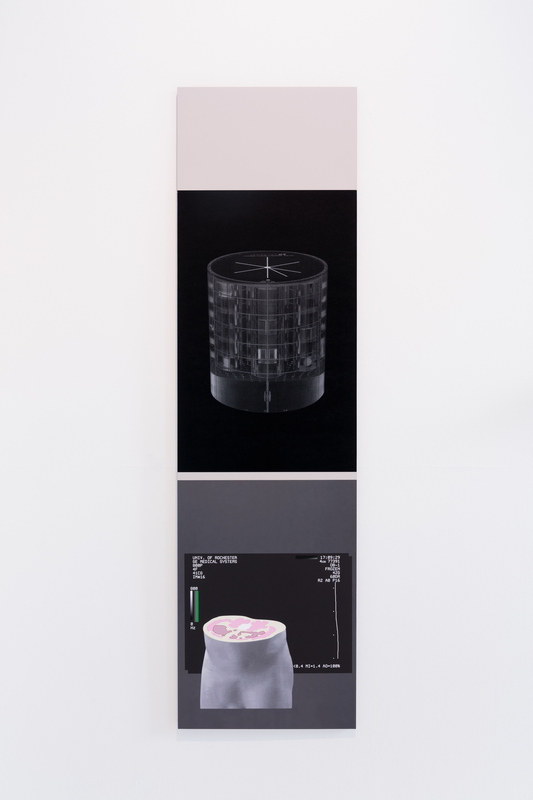 From feats of engineering to forces of nature, Eloise Hawser explores connections between hidden flows of the city’s subterranean structures and the circulation in our bodies, with works including never-seen-before modern medical equipment and original multidisciplinary artworks by Hawser. 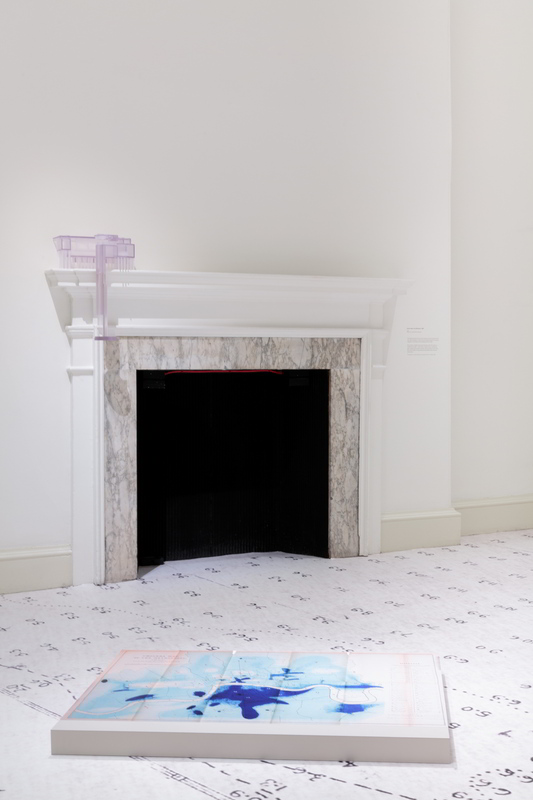 Somerset House is delighted to announce a major exhibition by Somerset House Studios artist Eloise Hawser. 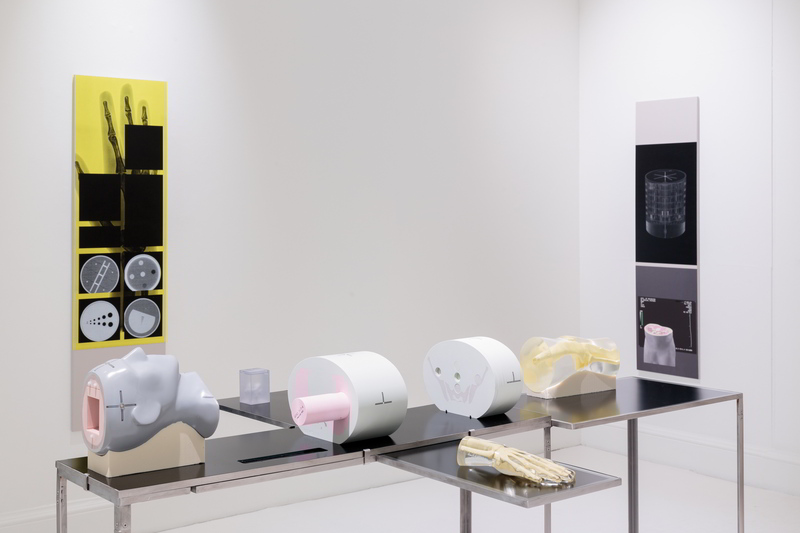 The show will be the first of its kind to examine connections between civil engineering and cutting-edge medical imaging devices, never before seen in an exhibition context. 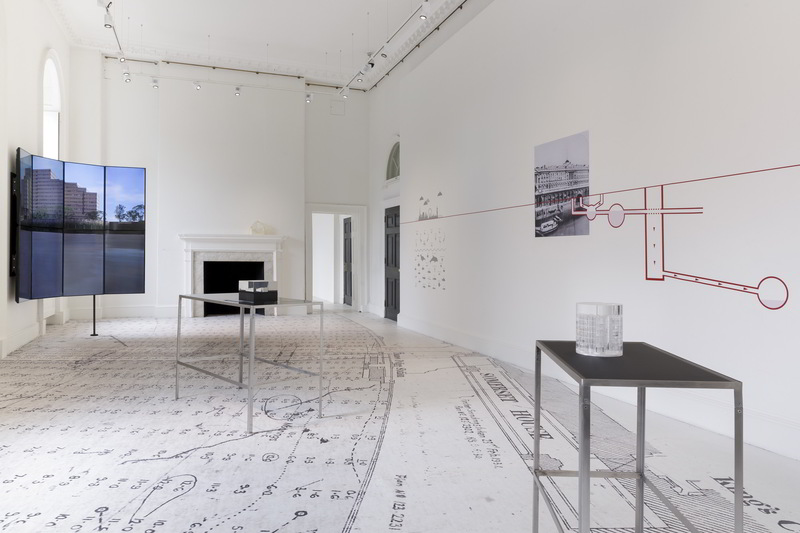 During her residency at Somerset House Studios, Hawser has taken inspiration from the site’s history and influential position on the river, adding a site-specific element to the work. 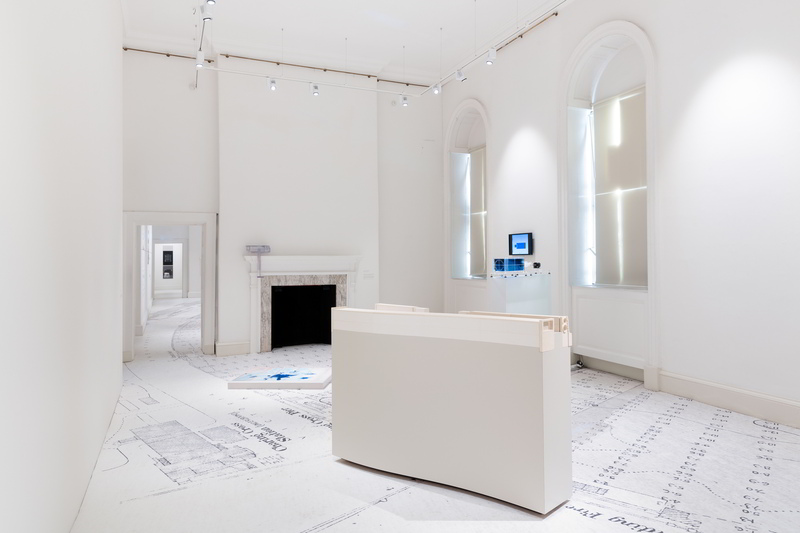 Visitors are offered an insight into Hawser’s unique creative practice as well as hidden elements of Somerset House’s and London’s social and engineering history, which has impacted on individual bodies and the community as a whole. 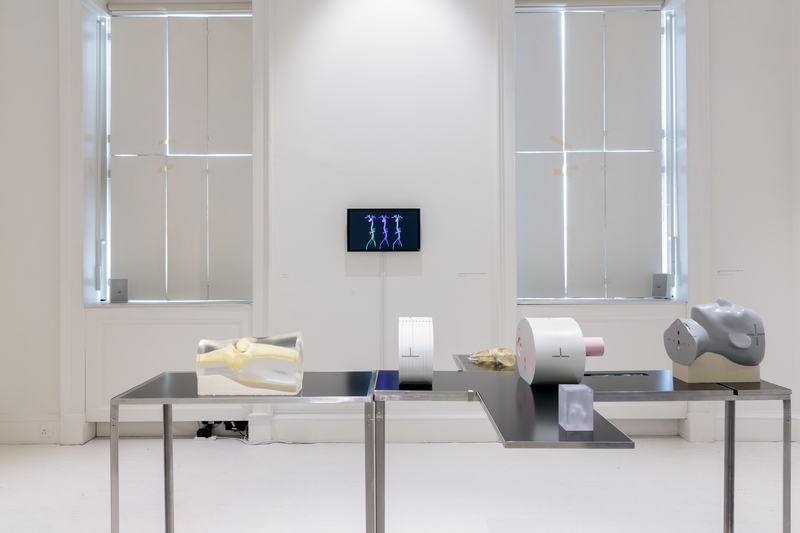 The exhibition will chart relationships between extraordinary feats of civil engineering and the intricate inner workings of the human body. 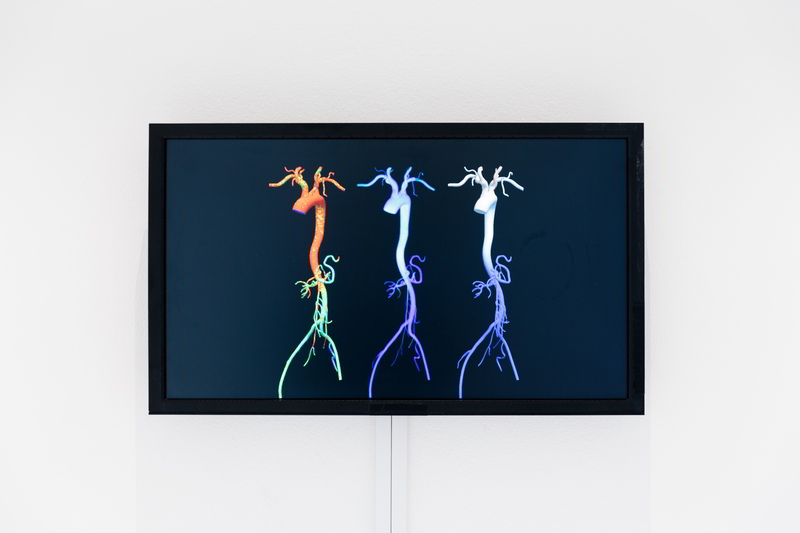 A collection of multidisciplinary elements, brought together by Eloise Hawser through research and original works, comprises of sculptures, collage, video simulations, sound art installations, archival imagery and fully functional medical imaging ‘phantoms’. 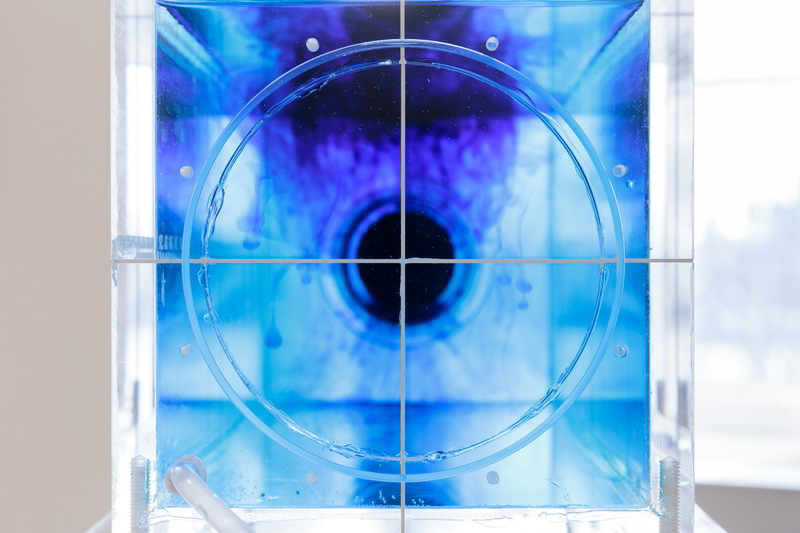 This will be the first time phantoms, a crucial part of modern medical practice, will be shown in a creative setting. Phantoms are specially designed objects used to test medical imaging equipment such as X-Rays, MRI and CT scanners in place of a human. In keeping with Hawser’s interest in object functionality, the phantoms can take many shapes, but their purpose is to mimic human tissue and bodily functions. 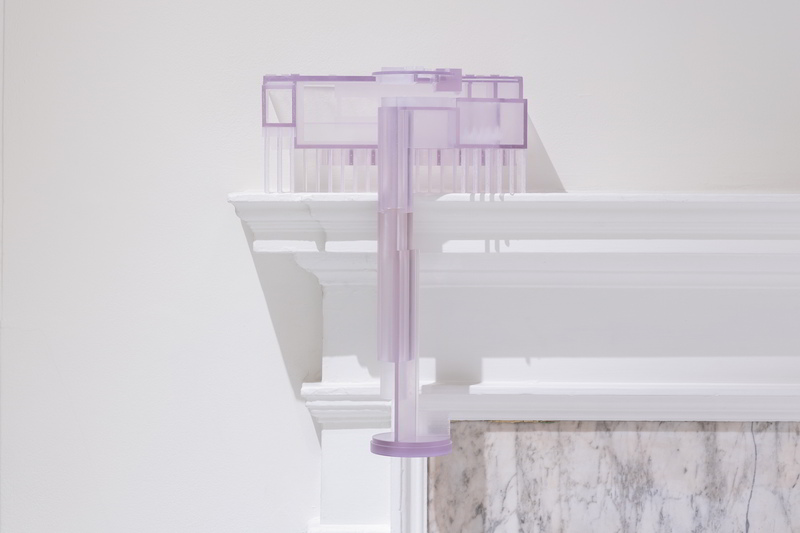 A highlight of the show will include an innovative sculptural piece, which places disparate phantom objects together to create a human form, suggesting the human body as an extension of the engineering systems that support life in the city. 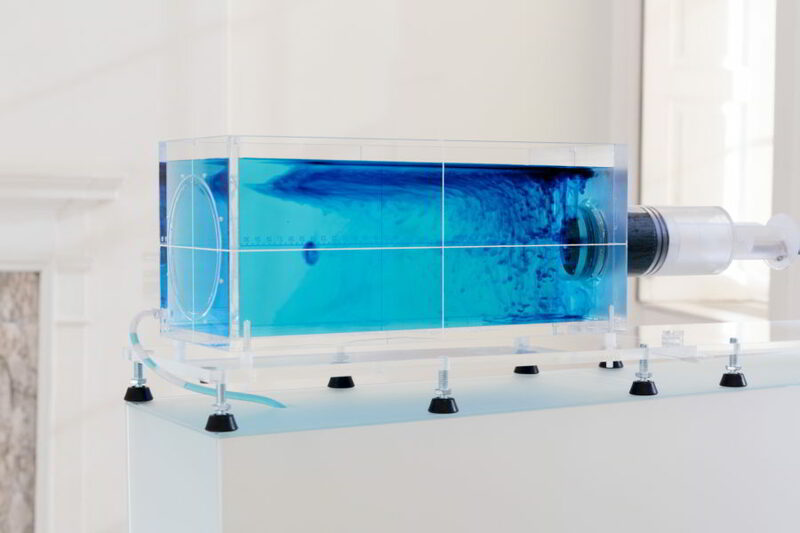 Hawser has drawn on many different industries to bring together objects which, once taken out of their original utilitarian context and placed within an artistic setting, allow other stories to come to the fore. 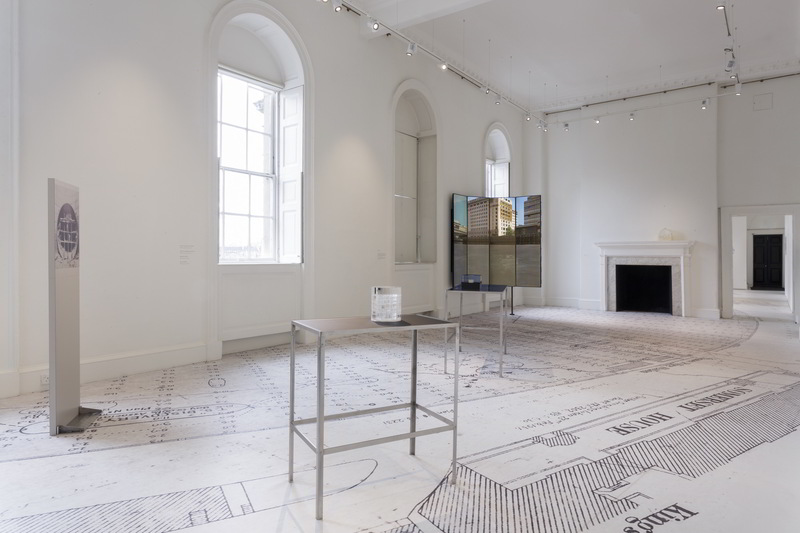 Eloise Hawser: By the deep, by the mark is based on two years of extensive research by the artist and draws upon Somerset House’s close relationship with the Thames and the Embankment. 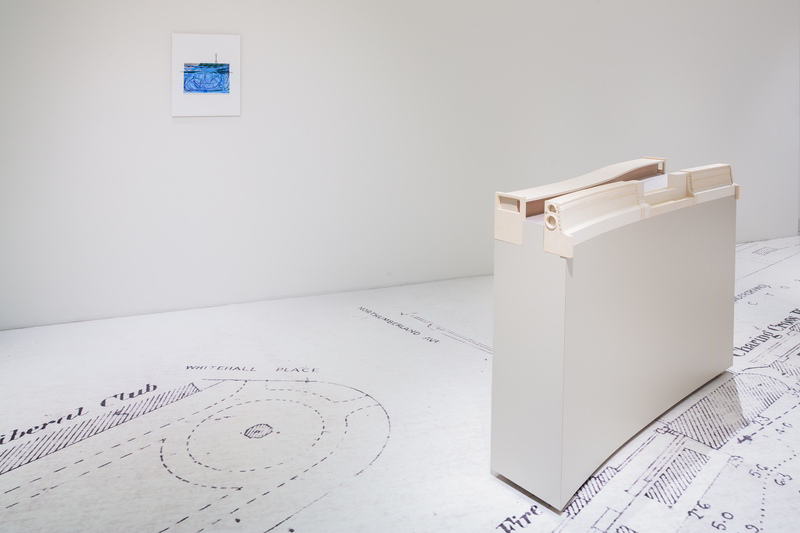 The title of the exhibition By the deep, by the mark refers to the historic ways of measuring depths of water by hand using a weighted line. 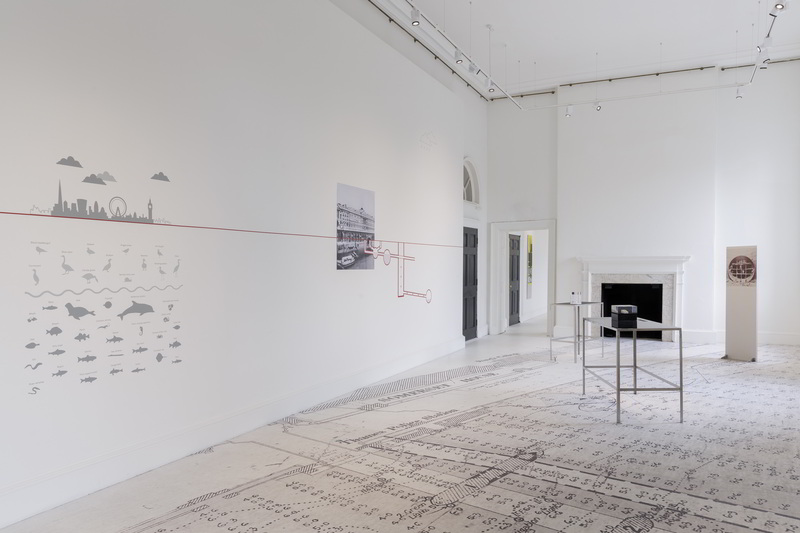 This method was used to calculate the depths of the Thames, including the tidal region adjoining Somerset House. 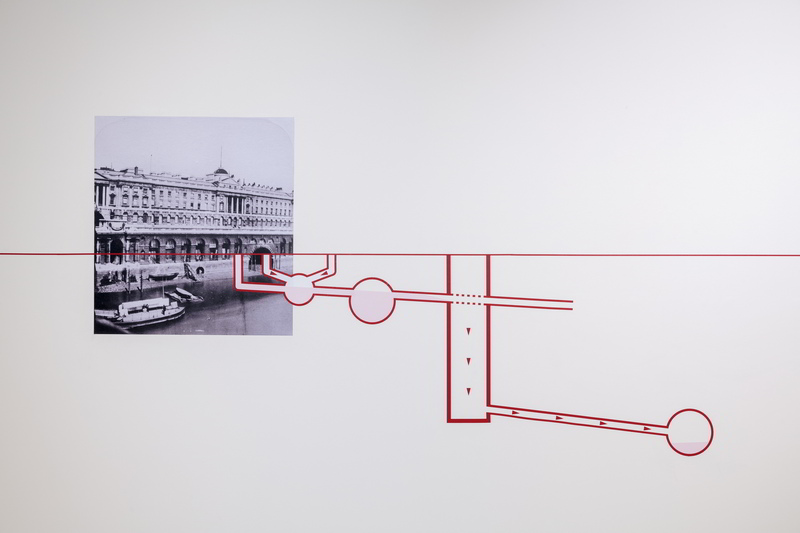 The exhibition features archival images, showing how the river once flowed right into the building. 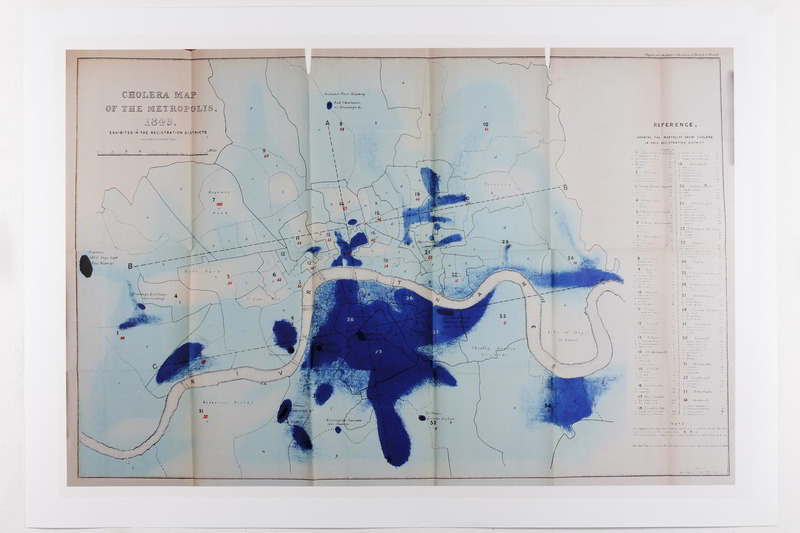 Hawser charts how improved understanding of our bodies and health has also affected advances in civil engineering, such as the 19th-century cholera epidemic leading to Joseph Bazalgette’s ground-breaking sewer system and the contemporary Thames Tideway ‘Super Sewer’ project. 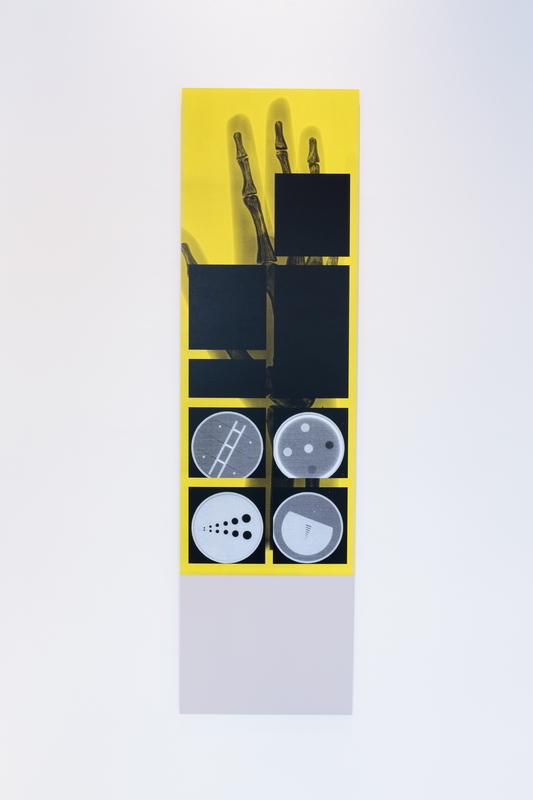 With these modernisations, our health was better protected, highlighted in a sculpture made through a mixture of industrial processes, showing the transition between the two sewer systems, and in a series of images developed by the artist linking medical imaging of the body with the flow of the river. Hawser further explores how these engineering developments have re-evaluated our relationship with the river and demonstrates its move from an industrial route to a place for leisure. 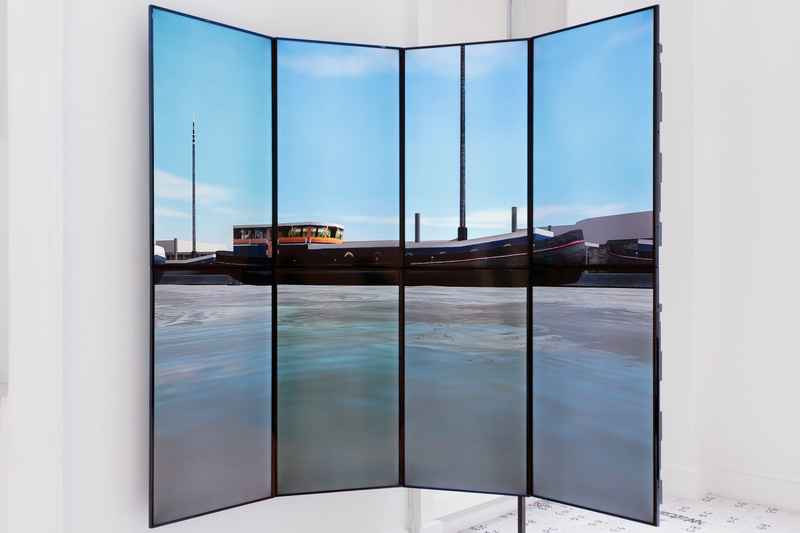 A new multi-screen video piece will immerse visitors in a digital boat trip down the Thames accompanied by an original sound art installation. 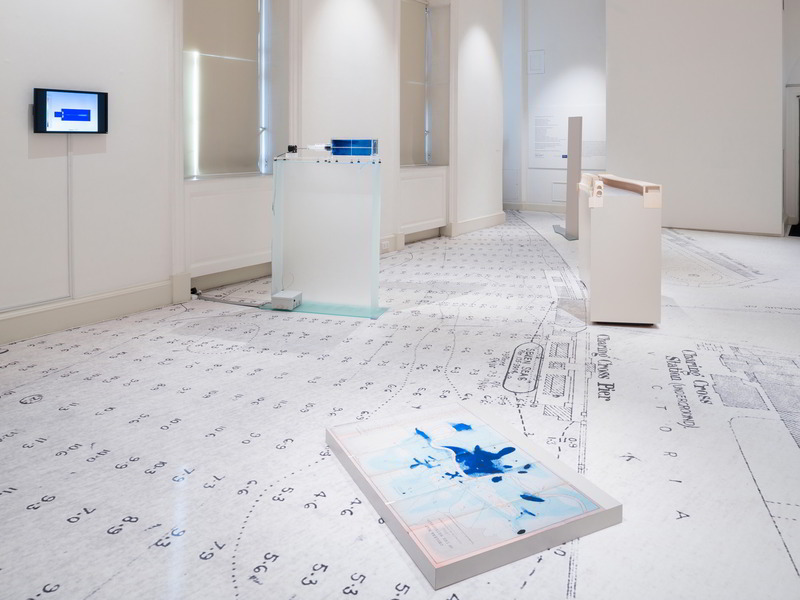 By drawing together two seemingly unrelated areas of research, Hawser’s work suggests a correlation between preserving the communal body (through civil engineering) and individual bodies (through modern medicine) against the urban environment. 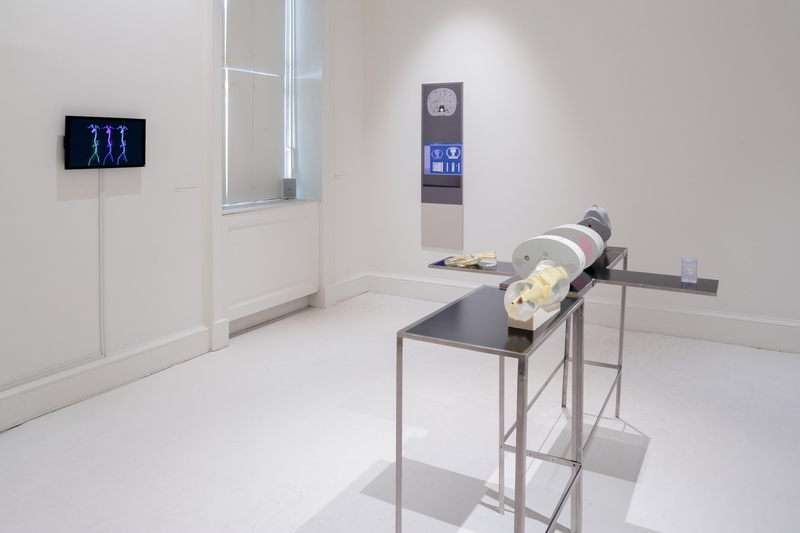 By reanimating the past and mapping the present, Hawser will present both of these industries as the result of our fear of pollution and disease and the desire for control and knowledge of our bodies. 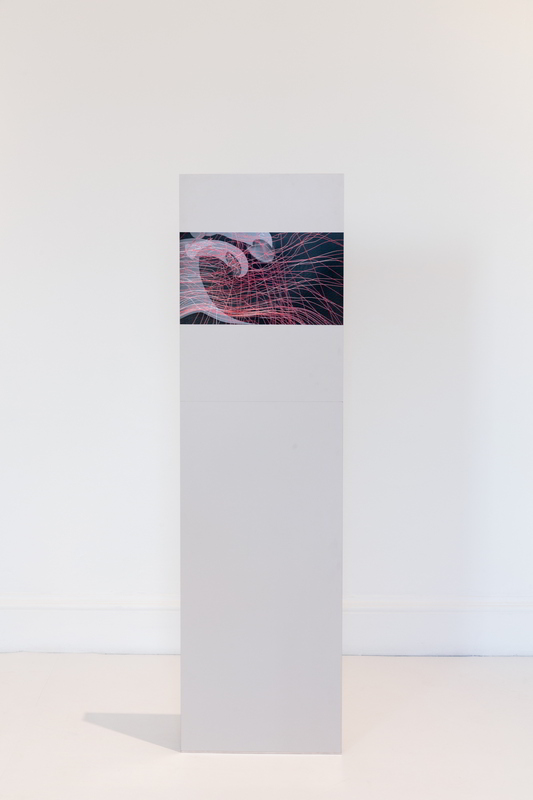 Eloise Hawser: By the deep, by the mark will be the second exhibition in the Charles Russell Speechlys Terrace Room Series, an ongoing partnership with the leading law firm to present a wide range of free exhibitions reflecting the broad interests of both organisations. This exhibition is also supported by the Port of London Authority, with help from HR Wallingford.